Mobile credit and insurance startup iNukaPap has been named winner of the Nairobi leg of Seedstars World, and will represent Kenya at the global finals to be held in Switzerland next year. The Kenyan edition of the global startups competition was held on Friday (October 8), and saw 10 startups pitch head-to-head before a panel of judges. The jury panel crowned iNukaPap winner, for the startup’s mobile platform that allows subscribers to access free medical insurance by saving and borrowing loans. iNukaPap will pitch alongside other regional winners at the global finals of Seedstars World, which will be held in Switzerland in April 2017. At the finals, startups will battle it out for up to US$1 million in equity investment. In second place was Mobilized Construction, which de-mechanizes road maintenance by mobilizing local labour to manually build climate resilient dirt roads; while Ujuzi Software Solutions came in third place, with its anti-money laundering solutions. said Douglas Ogeto, a local partner for the event. Winners have already been selected in Egypt, Tunisia, South Africa, Mozambique, Angola, Nigeria,Ghana, Ivory Coast, Mali, Ethiopia, Tanzania, Uganda and Kenya. 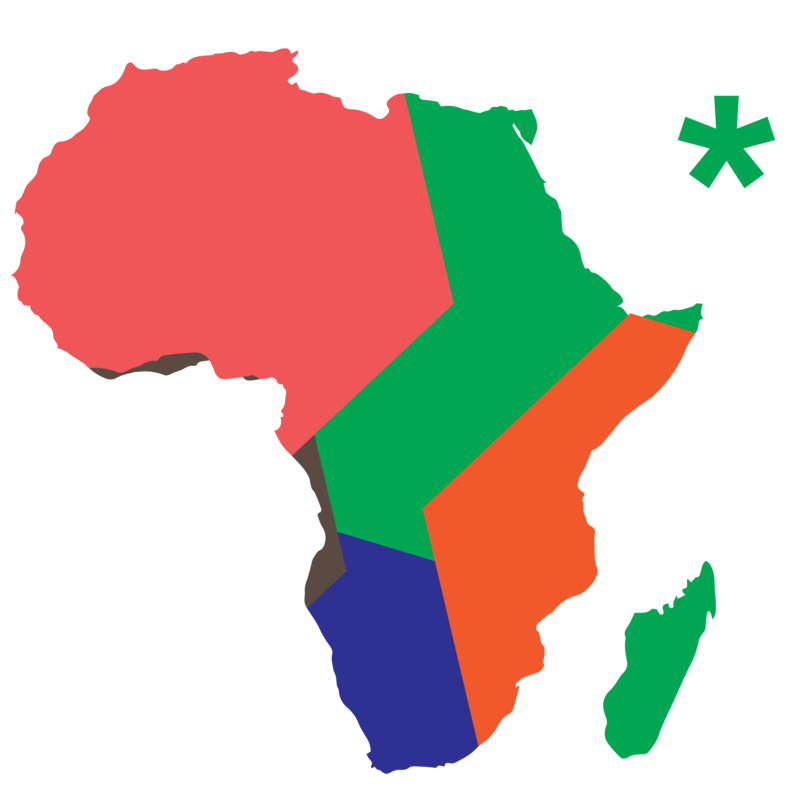 The next stop on the Seedstars African tour will be Senegal.